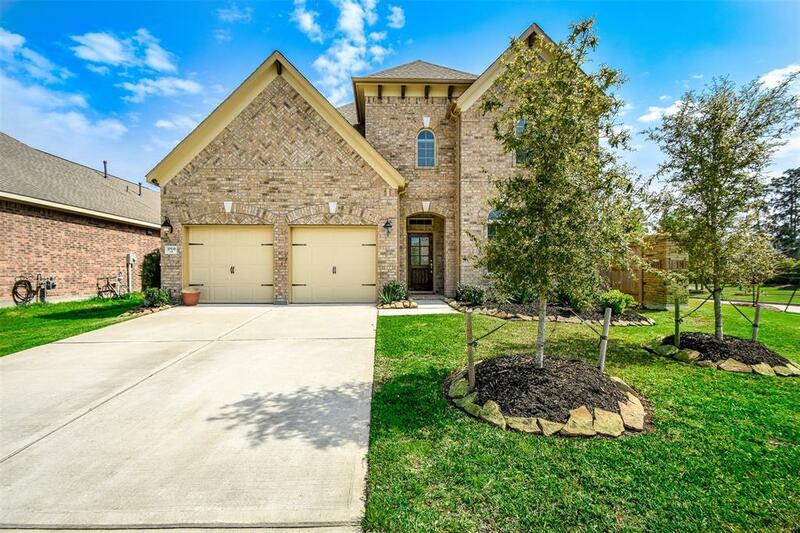 Beautiful corner lot home in Meadows of Imperial Oaks! 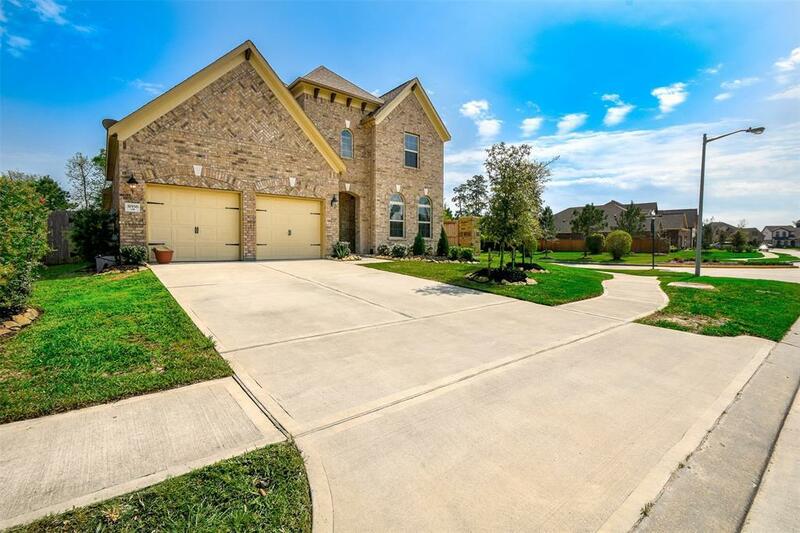 Open concept kitchen with upgraded cabinets, spacious island & stainless steel appliances. Spacious owner's retreat features a bay window. Two bedrooms down & full bath, perfect for guests. 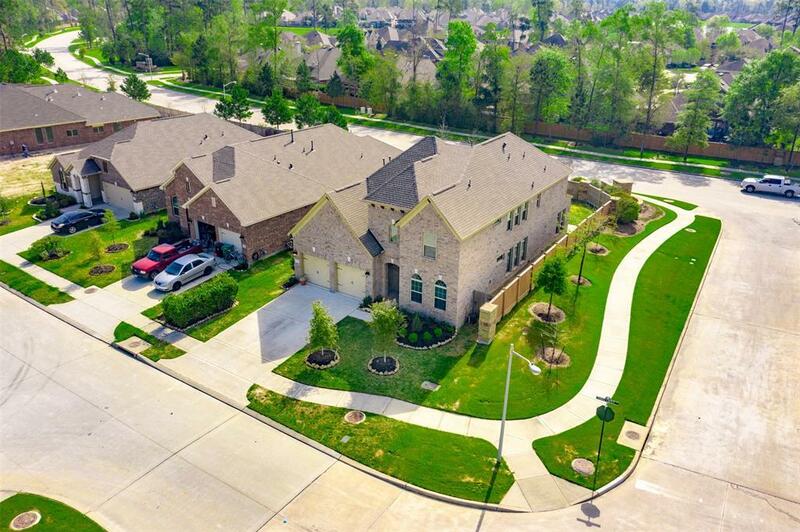 Many upgrades include wrought iron stair rails, cable connections to every room, floor electric plug-in living room area & security system with a 4 zone camera system and DVR recorder. Inviting outdoor living features an extended patio with gas, electric & cable connections. Community amenities include a recreation center with clubhouse, lap pool, open pavilion with picnic area, playgrounds & more. 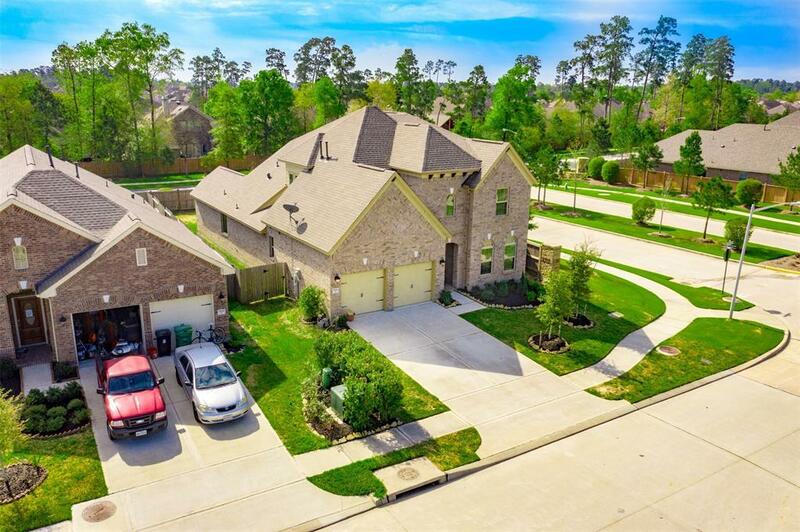 Call to tour this home today!